ProZ.com Business membership as a promotional tool « Translator T.O. ProZ.com Business membership includes the benefits associated with Professional membership, such as unlimited Blue Board access, plus a set of tools and opportunities available exclusively to Business (formerly Corporate) members. 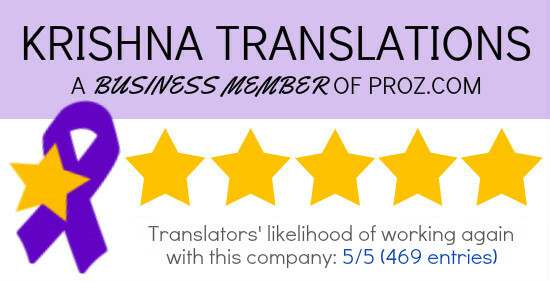 As is the case with the Professional membership, the Business membership keeps evolving to provide more value to the translation companies that chose this path of growth. Many of these tools and opportunities provide operational advantages, such as the translation center currently used by several members to deliver millions of words to their customers, the employee profiles and improved risk management tools. Other advantages have to do with premium service, such as the immediate posting of jobs, Blue Board arbitration and priority response to support requests, including phone support. This note will deal with a separate set of tools and opportunities aimed towards providing promotional opportunities, based on the principle that all promotional tools for outsourcing companies will be focused on ProZ.com Business members. A first tool is the privileged positioning given to Business members in the Translation agency and company directory, the industry’s busiest directory for finding language service providers (over 400 daily connections between language services buyers and providers). Among the tools already released, a new promotional box (displayed below) is now presented in the Blue Board records of Business members, as well as in the jobs posted by them. As another example, currently being developed, is a code for a portable badge will be provided to Business members in order to let them display on other pages, such the company’s corporate web page, the average Likelihood of Working Again with them entered by its service providers. This is similar to the badge provided to Translators Without Borders volunteers. 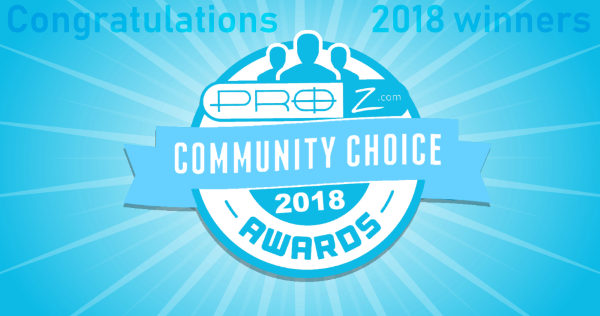 The above are just a few instances of many changes to come, where the logo of Business members will be presented every time the companies are displayed on ProZ.com, and relevant ranking tables will be made exclusive for Business members. An investment in ProZ.com Business membership provides value today and well into the future. Let’s all grow together!